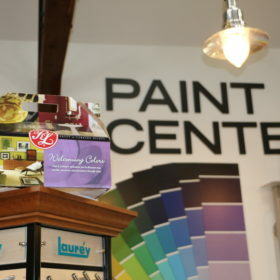 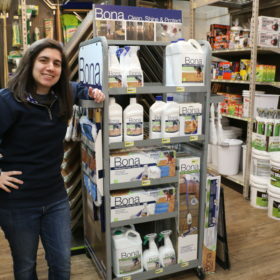 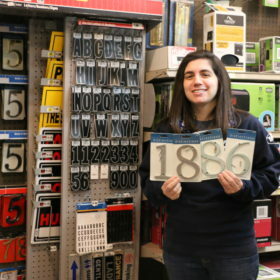 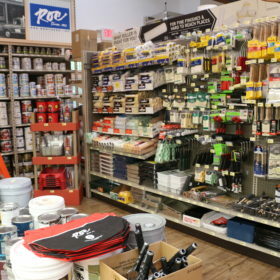 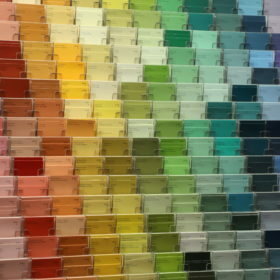 At Roe Brothers, “We Ain’t Just Paint!”! 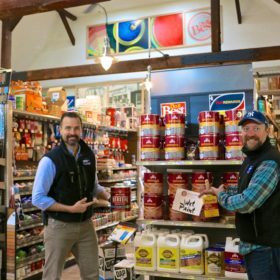 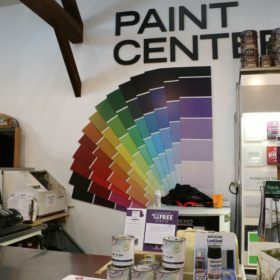 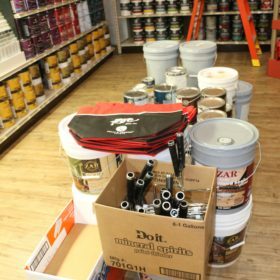 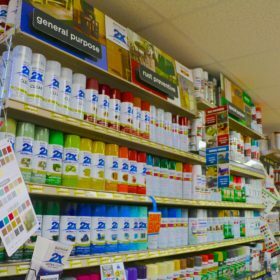 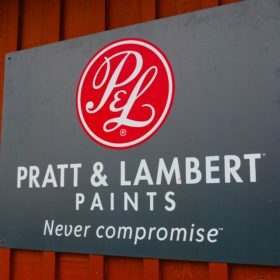 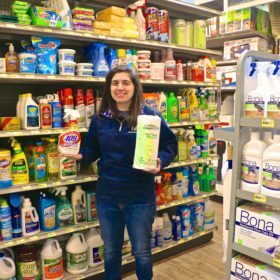 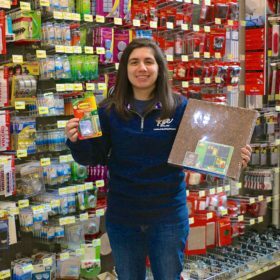 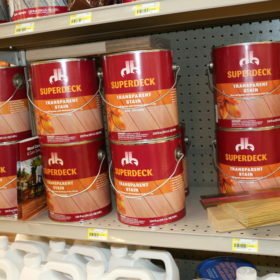 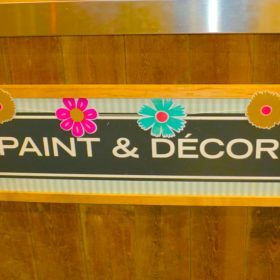 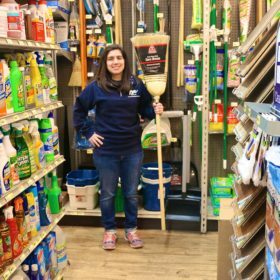 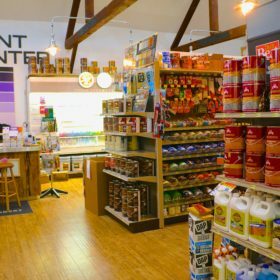 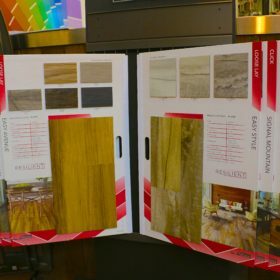 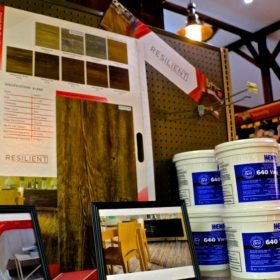 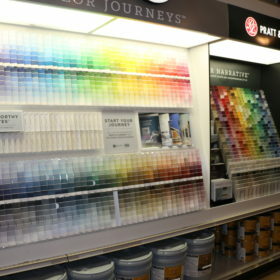 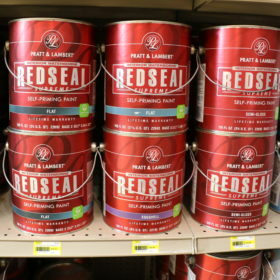 Beyond stocking Pratt & Lambert Paint, and Best Look products from “Do It Best” … we stock deck stain from DuckBack and Zar Deck Stains, Shaw Flooring, household cleaning products, storage materials, mailboxes and more. 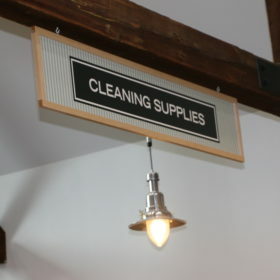 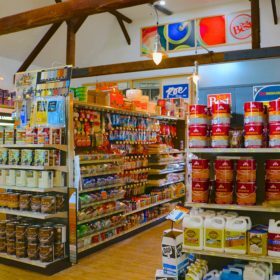 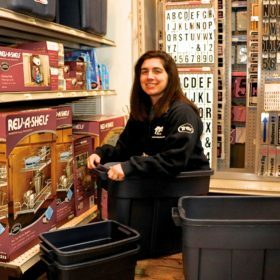 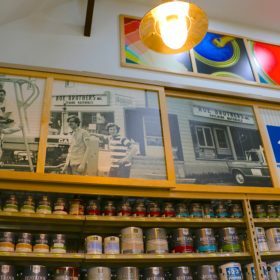 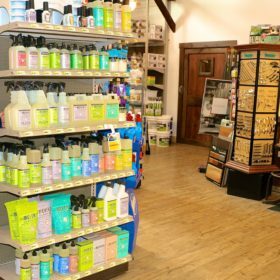 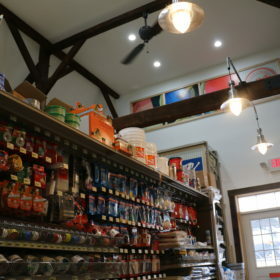 To truly appreciate our selection, you have to visit our store.